Waldo has taken over Downtown Knoxville! Where is Waldo? It's one of the most frequently asked questions of our modern age. The mysterious Brit in red stripes who migrated from England (where he is affectionately known as Wally) has eluded adults and children since 1987. His franchise has spawned seven books, comics, video games and a cartoon series. Many businesses in Downtown Knoxville, Tennessee, have teamed up to help residents solve this mystery. 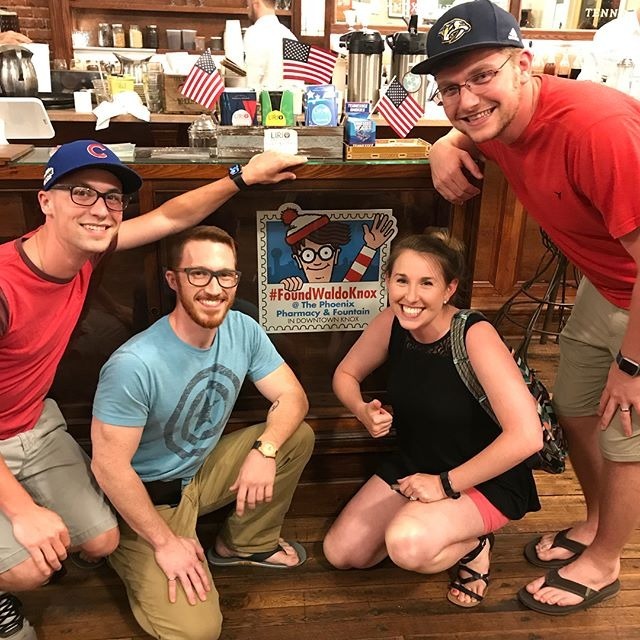 Starting on July 1 until July 31, a Waldo-themed scavenger hunt is underway in Downtown Knoxville. Three dozen locations are participating in Downtown Knoxville's scavenger hunt. 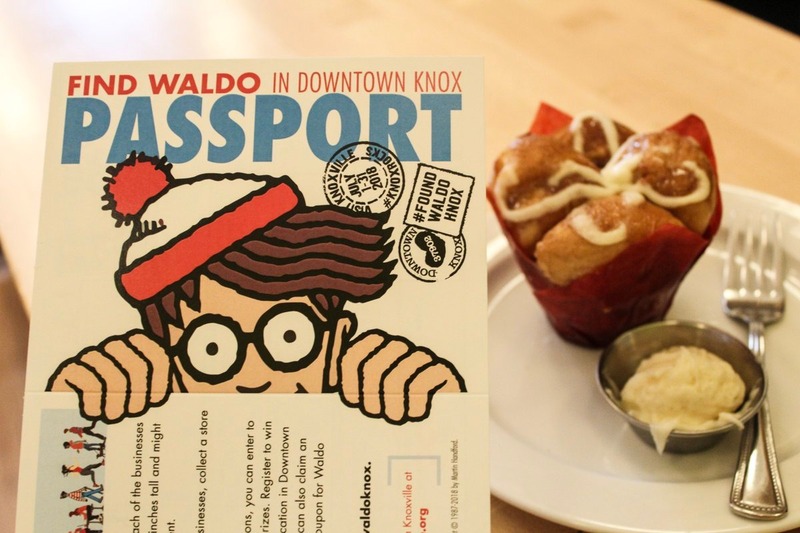 When visitors enter a participating location, they can pick up a Waldo Passport and search their favorite shops and restaurants. A lucky passport holder at The Tomato Head. Each sighting of the bespectacled man of mystery will earn the finder a stamp. Upon collecting 20 stamps the participant is entered to win a deluxe set of Waldo books. The Downtown Knoxville Association has provided a list of participating locations including The Tomato Head, The French Market Crêperies and the Knoxville Museum of Art - among many more. Allison on Twitter writes: #foundwaldoknox Great mother/daughter time, fantastic businesses and wonderful people. Many searchers have come out to hunt for Waldo and are sharing their experience on Twitter and Instagram with the hashtag #foundwaldoknox. A few have even succeeded in spotting him at most of the downtown businesses! 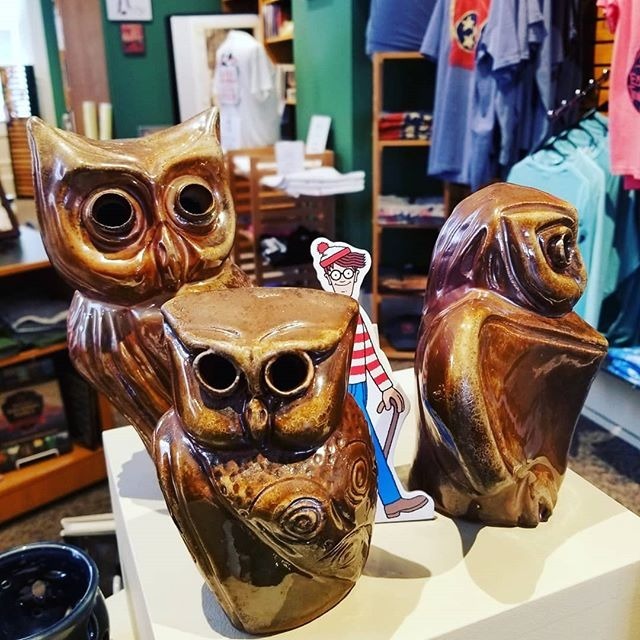 Keep an eye on the Museum of East Tennessee History. Andy on Instagram writes: We found Waldo! Twice! 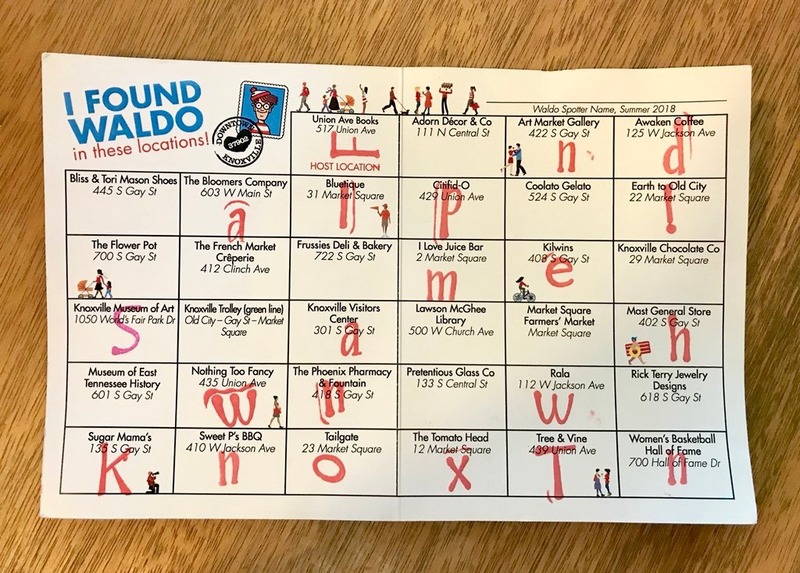 #foundwaldoknox is so much fun! Love these guys! 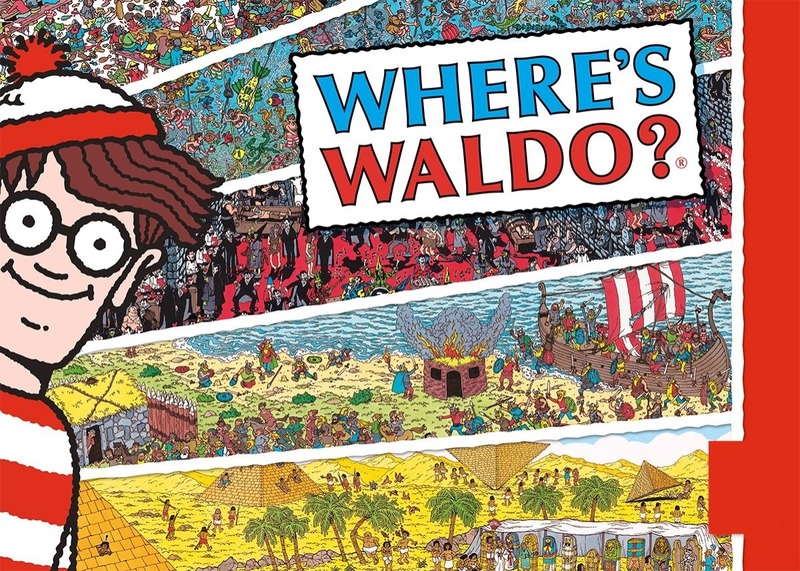 How long have you been searching for Waldo, and how long will it take you to find him? If you're in the Downtown Knoxville area, stop by and get your passport. Visit the Downtown Knoxville Association for information on free parking.